Tag Heuer is a large producer of high end wrist watches and recently they have taken on the Sellita movement for some of their newer pieces. The Caliber 18 (aka Sellita 300 with Dubois Depraz module) Chronograph is a bit smaller than some of their other ETA (aka Swatch) versions and took to this SW-300-1 nicely. I like that Tag has opened the door to other options and I personally have had nothing but great luck with watches outfitted with Sellita movements. The Sellita movement in detail below. Great to know about Sellita. 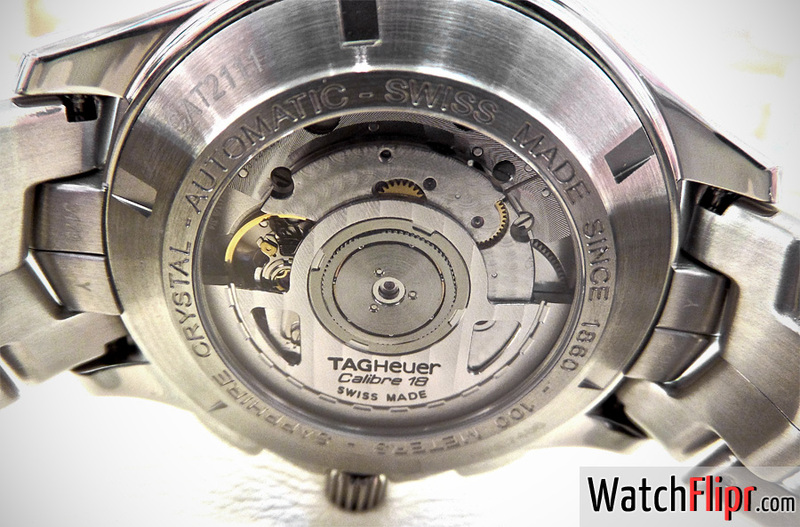 I’m a big fan of Tag Heuer and after reading this article I will be more excited while buying my next Tag Heuer watch. Thanks a lot for such a great share! Tag Heuer always brings some unique watch pieces to the market. And these are somethings you won’t see regularly. 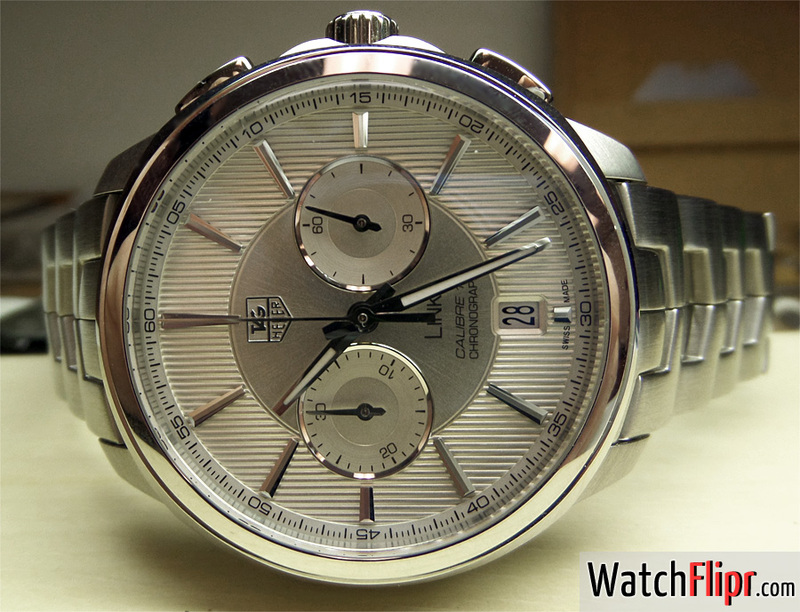 I’m a big fan of Tag Heuer, And I would really love to buy that. Here I found more about the best brand of Tag Heuer that can be a best suitable for me, Thanks a lot for such a great post!